The older you get, the more likely you are to be stereotyped, ridiculed or ignored by Hollywood filmmakers, according to a new study. While the entertainment industry is making progress when it comes to reflecting gender, racial and ethnic diversity, a survey of the most critically acclaimed movies shows filmmakers are under and misrepresenting older Americans. 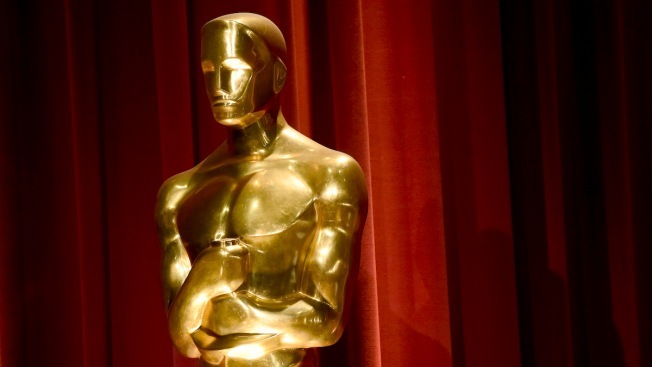 The findings were uncovered through an ongoing partnership between the Media, Diversity & Social Change Initiative at the University of Southern California’s Annenberg School for Communication and Journalism and Humana, Inc.
Stacy Smith and her team at USC analyzed 1256 speaking or named characters in the 25 best picture-nominated films in 2014, 2015 and 2016 to see how characters aged 60 and over were portrayed. Of the 1256 characters assessed, only 148 (11.8) percent were 60 years of age or older, despite representing 18.5 percent of the U.S. population (according to the 2010 U.S. Census). When senior characters did appear in these movies, Dr. Smith says they were often portrayed in a negative light. Six of the 14 films that featured a leading or supporting aging character contained ageist comments, including "mentally feeble, sick old ladies," and "…just sit here and let Alzheimer’s run its course." Smith’s findings suggest that even the most celebrated films get it wrong, when representing what it means to be a senior citizen. "Writers and producers need to re-think how they portray older Americans," Smith told NBC4. Failure to do so could lead to negative psychological and physical consequences, according to separate research conducted by Humana. Seniors who felt "least valued" reported more than twice as many physically unhealthy days per month, and more than three times as many mentally unhealthy days per month, as their "most valued" counterparts. Most of the seniors agreed that the movie industry portrays their age group inaccurately. "Clearly, there’s more work to be done before we can say precisely how inaccurate media portrayals impact seniors’ self-image," said Dr. Yolangel Hernandez Suarez, vice president and chief medical officer of care delivery at Humana. "But what really concerns me as a physician is how a diminished sense of self-worth can impact a senior’s health." Smith told NBC4 she hopes the findings lead to a critical discussion of how Americans think about getting older. "Agism is still an accepted form of exclusion in cinematic storytelling,” said Smith. “There’s a better way."